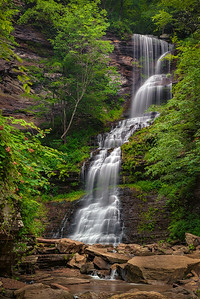 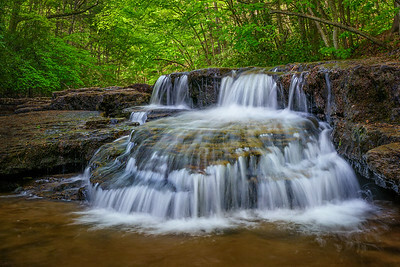 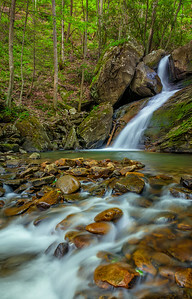 Beautiful images of waterfalls, lakes, streams, cypress swamps & more! 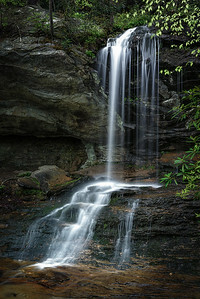 Window Falls, Hanging Rock State Park, NC. 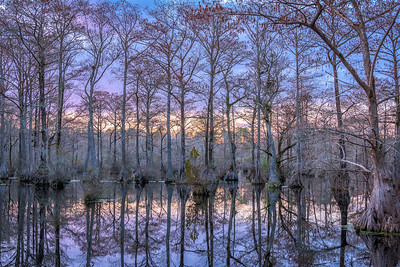 Sunset at Merchants Millpond, NC. 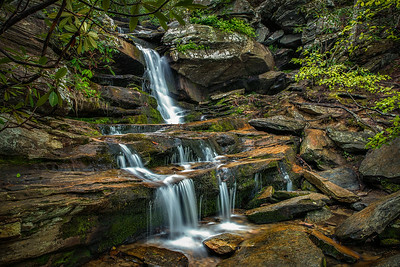 Hidden Falls, Hanging Rock State Park, NC. 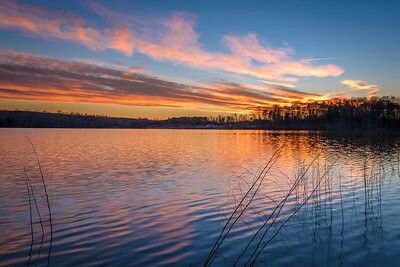 Sunset at Salem Lake, Winston-Salem, NC. 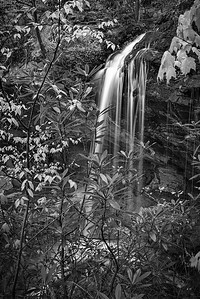 B&W Window Falls, Hanging Rock State Park, NC. 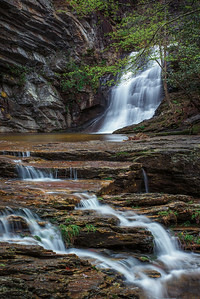 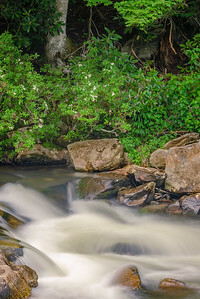 Lower Cascades, Hanging Rock State Park, NC. 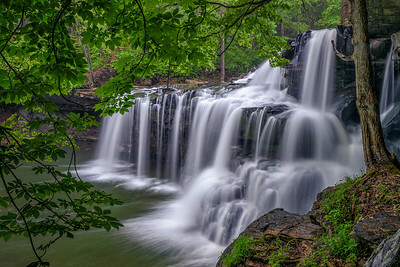 Campbell Falls, Camp Creek State Park, WV. 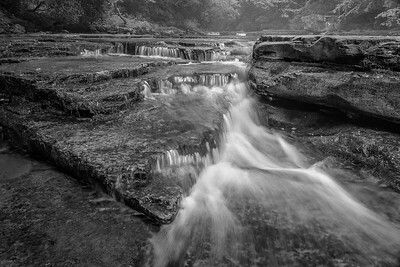 B&W: Cascade on Camp Creek. 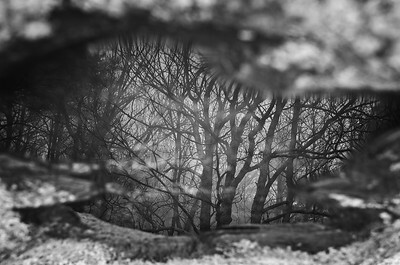 For the lovers of B&W images. 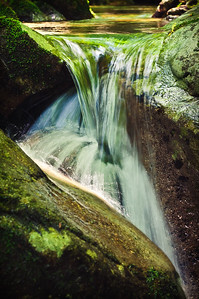 Detail of the intriguing triangular formations and rock shelves along the cascades on Camp Creek in Camp Creek State Park, WV. 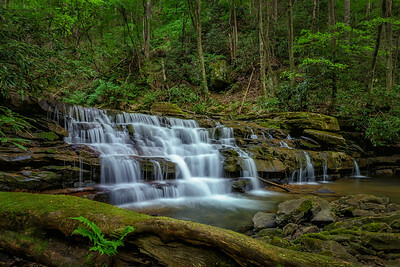 A lovely 60ft waterfall nestled in the New River gorge in the town of Gauley Bridge, WV.